Women in Data UKTM 2018 – great speakers, venue and partners. Record numbers. We were delighted to have 1000 data professionals at the 2018 Women in Data UK landmark event. 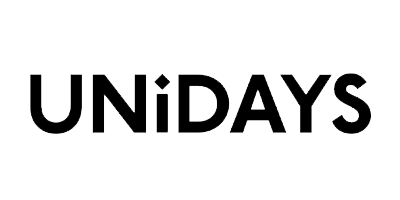 We extended the event format, with speakers, development sessions and all-day exhibits to inspire the WiD UK community. Workshops were fully booked within 30 minutes of being made available! We thank all our incredible partners whose support enables us to make this event free for attendees. Each partner actively promotes the importance of gender diversity, which they made clear in their presentations. 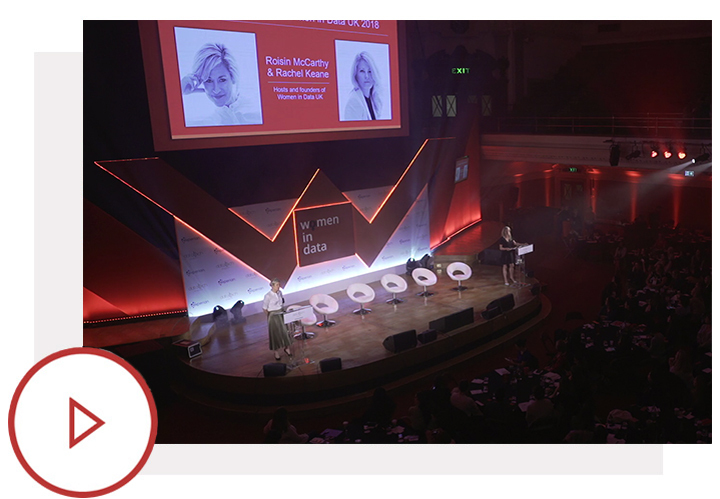 WATCH: Overview video of Women in Data UK 2018, the largest UK data event of its kind. 16th May – Hastings Direct Women in Data UK and Hastings Direct are pleased to invite you to the Hilton London Bankside hotel for a technical presentation, insight into how to succeed and thrive in business and the opportunity to network with a wide range of data practitioners. Who should attend? 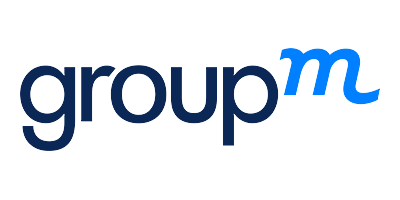 All levels of data practitioner with an interest in how data works within insurance and data practioners with ambitions to build their careers in business. Sessions and Topics Peter Kelly – Interpretability; The Next Frontier of Artificial Intelligence Lucy Johnson – From Branch Banking (singleton) to Insurance ExCo (married mum) in 17 years (a sofa session with Payal Jain, WiD UK Chair) Third session – TBC Location and times When: 18.00 – 20.30 on Thursday, 16 May 2019 Where: Hilton London Bankside, Great Suffolk Street, Bankside, London. SE1 0UG. 2019 Twenty in Data and Technology Role Models. Nominate before 19th April. 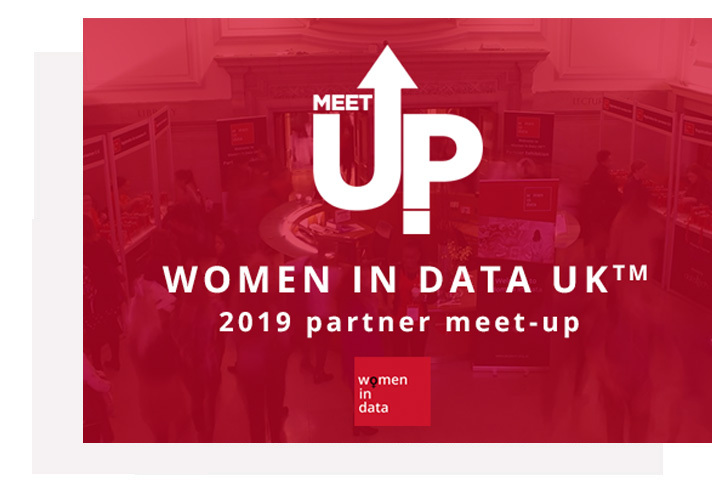 2019 sees the start of an exciting Meet-up initiative hosted by Women in Data UK partners. Partner Meet-ups for 100 delegates give our community the chance to hear about data trends and, importantly, more opportunity to network. Women in Data UKTM 2018. It’s your time! Changing the data landscape. 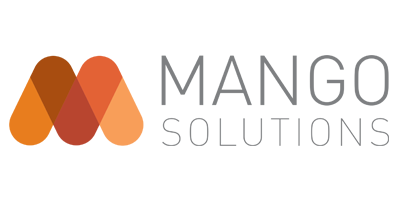 The number of delegates at the Women in Data UK annual event has doubled year on year to 1000 in 2018. We have enjoyed dozens of speakers of the highest calibre and seen the WiD UK community grow to 20,000. 12 of our WiD UK colleagues and participants were recognised in the DataIQ 2018 Big 100. Our Chair, Payal Jain, was No1 Data Titan in 2016 and in 2018 is on the CW long-list for UK influential women in tech. 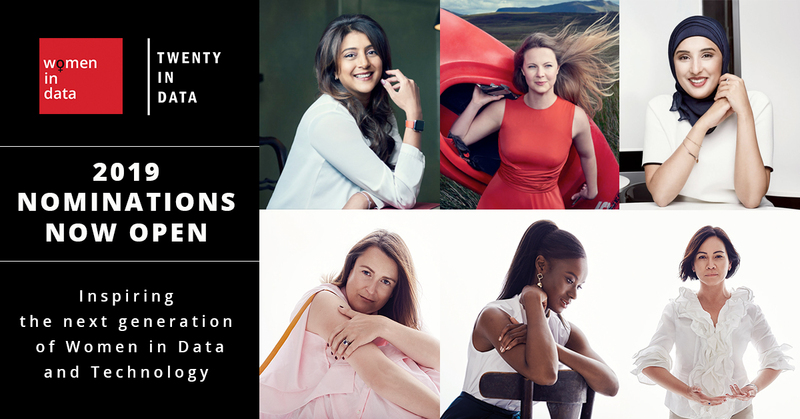 In partnership with Edwina Dunn and The Female Lead, we announced the second Twenty in Data and Technology to act as role models, following the huge success of the inaugural Twenty. Our growth has led to leading brands joining us as partners, to advance data and diversity initiatives in their own organisations, and to encourage women in the data sector at every stage of their careers from graduate to boardroom. WiD UK 2018 featured some of the most influential women in the data sector, as speakers and on panels, which included a public sector panel and a panel hosted by our Platinum partner, Experian, on the critical matter of Data Trust. We were also delighted to have Liz Truss, Chief Secretary to the Treasury, open the event. WiD UK 2018 was a busy, varied and positive day … indeed, another a landmark event. What happened at WiD UK 2018? Sainsbury’s CDO gave a powerful, open and honest presentation about her career challenges, agile goals and the confidence gap that faces females in STEM. Experian hosted a panel that explored people’s attitudes to privacy and trust, and organisatons’ responsibilities to be ethical and transparent. Lloyds Banking Group provided insight into how Data Science can be applied, monitored and adapted. Amanda Parker invited attendees to tap into their early-life ambitions; Kathryn Parsons mapped gender ratios in STEM and announced new data academies; while Liz Truss invited the WiD community to use their combined voice for positive action. WiD UK events are characterised by their openness and intimacy. The 2018 event gave attendees full access to partner representatives and speakers throughout the day. Attendees also had time to get to know each other in workshops and during event breaks. These networking opportunities are at the core of WiD UK’s ability to facilitate peer relationships that provide immense ongoing support for female data practitioners.